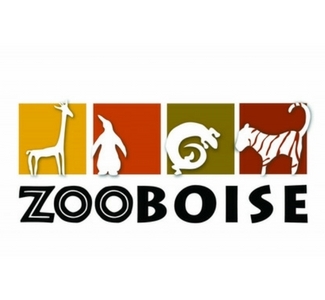 Located in beautiful Julia Davis Park, in the heart of Downtown Boise, Zoo Boise is one of the most popular attractions in Southern Idaho as well as a living science facility that is home to over 201 animals from 83 various species. Zoo Boise is a community treasure where nearly 300,000 annual visitors of all ages can learn about our natural world and the importance of protecting and preserving it for generations to come. Stay at Oxford Suites Boise!